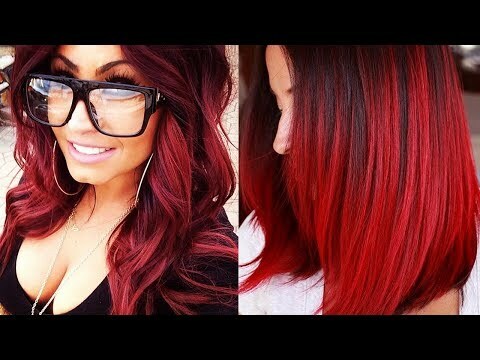 RED HAIRSTYLES COLOR IDEAS 2018! 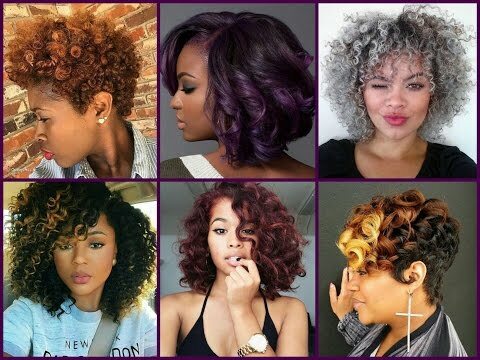 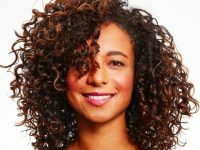 Hair Color Trends for Black Women. 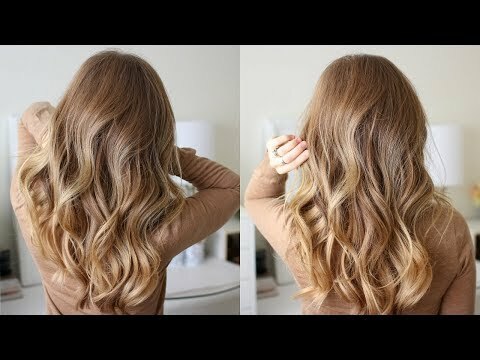 Light Hair Color Ideas For Dark Skin. 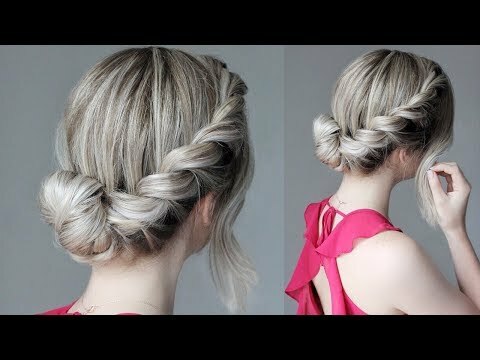 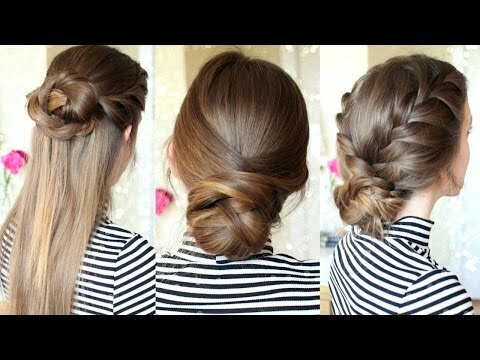 Hair color ideas for gray hair. 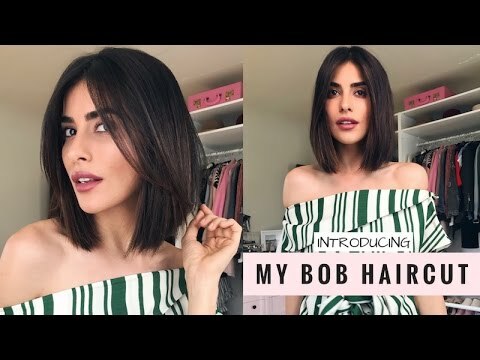 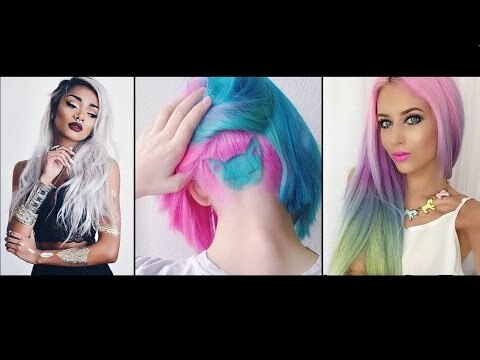 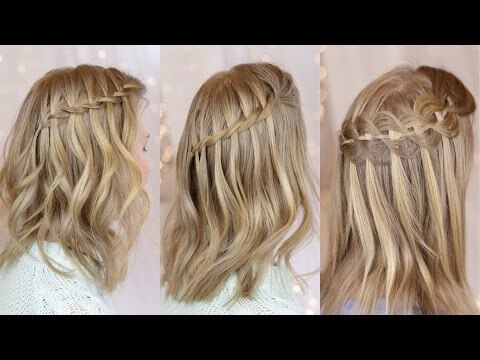 Best Rainbow Hair Color Ideas / Fresh Hairstyle Trends. 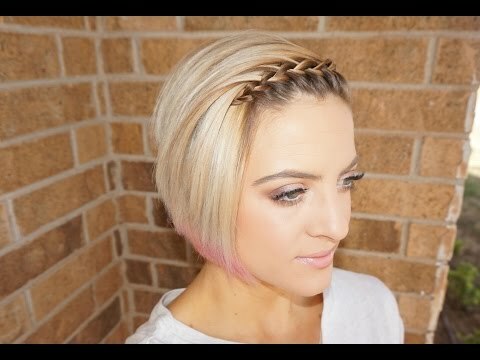 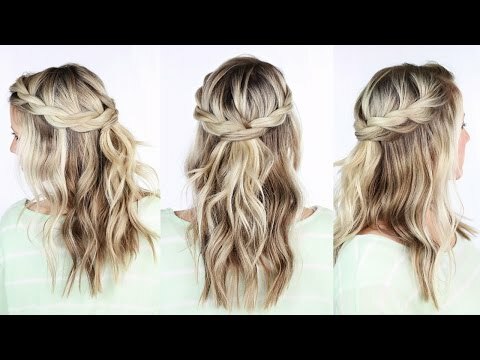 30 Hair Highlights Color Ideas to Change Your Look. 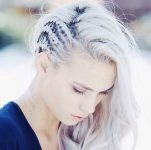 Hair Color Ideas on African-Americans According to Skin. 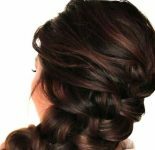 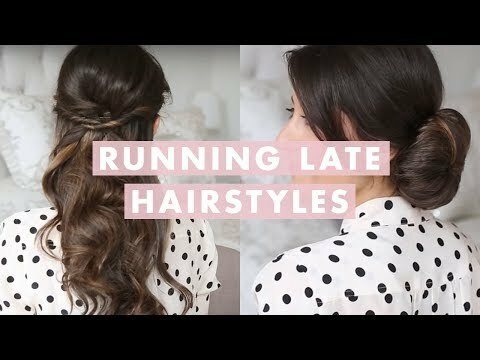 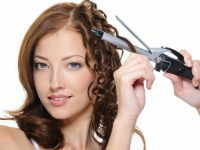 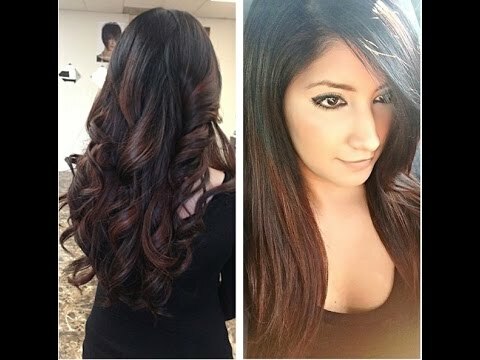 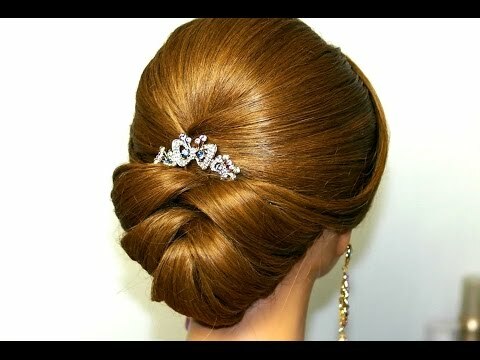 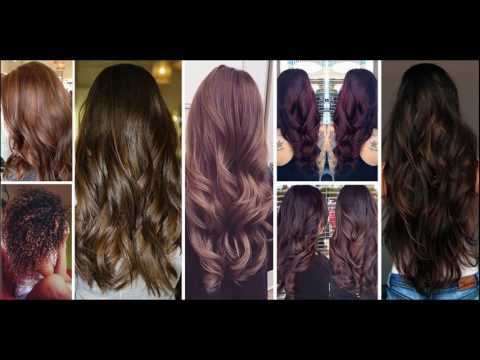 Dark Brown Hair Color Trends For Brunettes: Color Hairstyles. 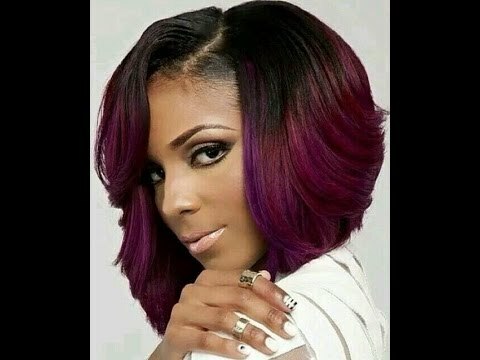 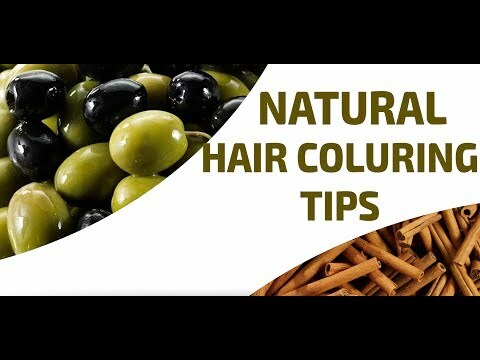 Hair Color Ideas for Black Women, Dark Skin Women, African American Hairstyles.